Имате въпрос към OYO 22214 Hotel Digha Inn? 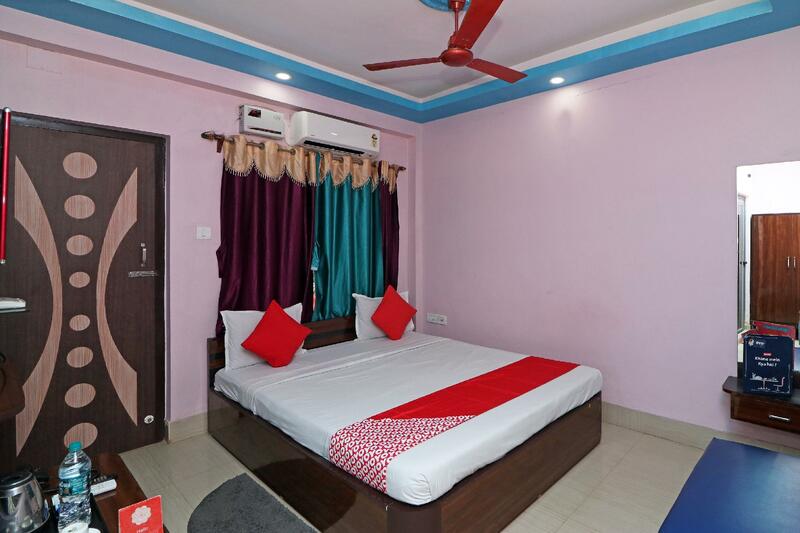 Designed for both business and leisure travel, OYO 22214 Hotel Digha Inn is ideally situated in Digha, one of the city's most popular locales. From here, guests can make the most of all that the lively city has to offer. With its convenient location, the property offers easy access to the city's must-see destinations. 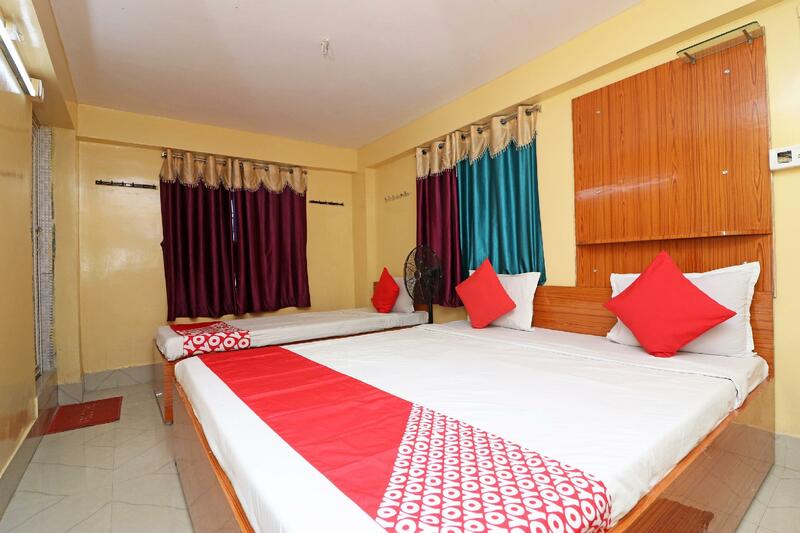 OYO 22214 Hotel Digha Inn offers impeccable service and all the essential amenities to invigorate the weary traveler. While lodging at this wonderful property, guests can enjoy free Wi-Fi in all rooms, 24-hour room service, daily housekeeping, 24-hour front desk, room service. The property's accommodations have been carefully appointed to the highest degree of comfort and convenience. In some of the rooms, guests can find mirror, towels, internet access – wireless, fan, internet access – wireless (complimentary). The property's host of recreational offerings ensures you have plenty to do during your stay. 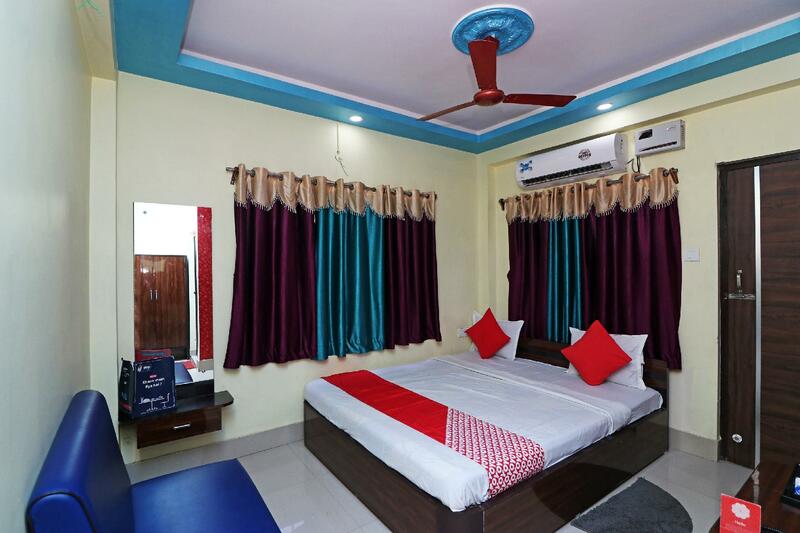 With an ideal location and facilities to match, OYO 22214 Hotel Digha Inn hits the spot in many ways. 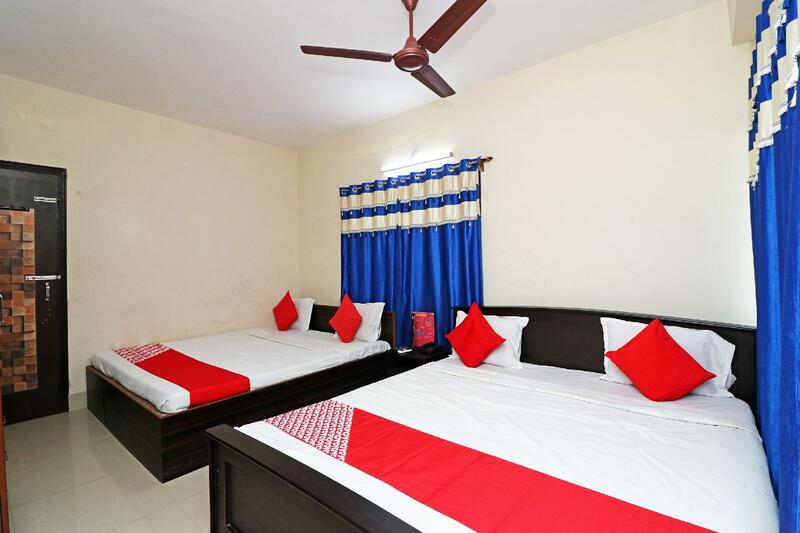 Hi Team, I booked this for 5th to 7th April, 2019. When we arrived in this hotel they completely denied the booking and said they do not have any contract with Agoda/OYO. They also added they do not consider/ care about online booking. If i booked from OYO/Agoda then i should talk to OYO/Agoda not to the hotel manager. The behavior was extremely bad and unprofessional. It was a complete harassment for us who went there to spend holidays. We were in a helpless situation and no idea what to do as we already paid the full amount to Agoda. I was standing on the road and tried calling Agoda team with my heavy bags. After trying 3-4 times and they picked and tried to convince me to move to another hotel and was not able to give us room in the Hotel i booked. I did not have any option and moved to the suggested hotel they provide. In that case i did get the service for what i paid which is completely unethical and against the business rules. Suggested Hotel: Hotel Sadhana INN.